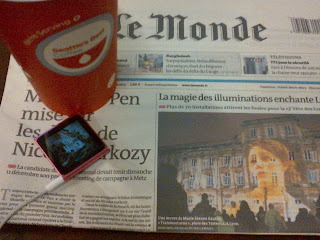 I claim to read le Monde from cover to cover. This is an exaggeration, used as a pretext to explain my slow pace and my back issue reading. I am reading Nov 13 of last year today. 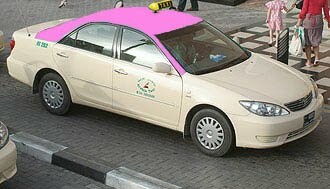 My attention and interest have rested upon an article by Frederic Bobin, the reporter in Afghanistan. He is writing about the Panchiris. His article isn't news giving. 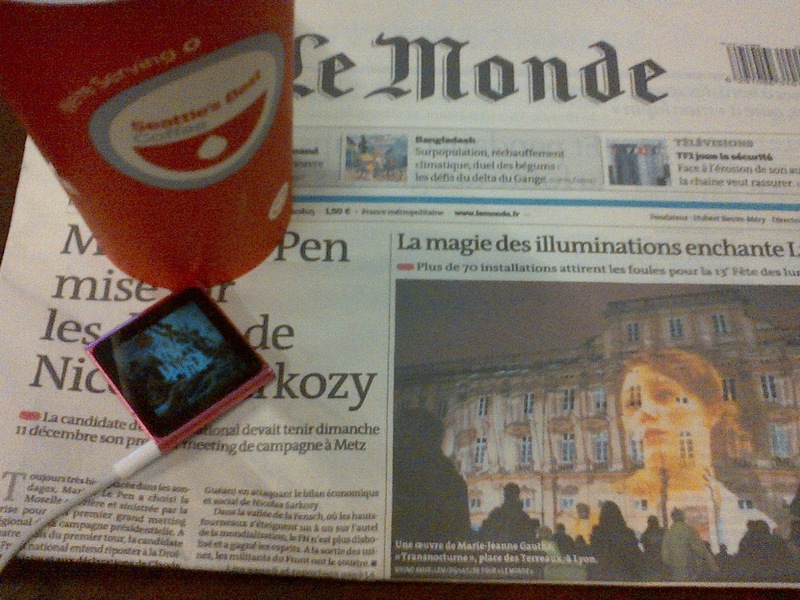 It is a reportage, as the majority of articles are in Le Monde. It could feature in a weekly magazine, and I may say, even a monthly. The article is descriptive. These are the articles I enjoy the most in leMonde. I may skip the news ie social turmoil in Poland, the death of the interior minister of Mexico. However, if the article was a portrait of the aforementioned Mexican minister, I would read it. Not because I am interested in the subject himself, rather by the way he is presented in a newspaper I call in all blasphemy, my bible! In the article on the Panchiris of Afghanistan, the reporter will start with the larger picture: he will describe the mausoleum of Massoud. The description will be minute, from the blood-red carpets to the plastic flowers. Then, in a vignette, the reporter will zoom on an individual of no stature. A simple policeman called Abdullah Agha. He will make a portrait of him that is worthy of a protagonist in a novel. I will know that his eyebrows are thick, that he wears a dark blue police suit, that he stands with his gun pointed to the grass. Then the reporter will tell us about the randomly chosen policeman's state of mind: his scepticism, his frank talk, his political worries. I will learn about the policeman's past, how he was a djihadist as a a teenager. I will encounter a new french expression of war: "bapteme de feu" (baptism of fire, literal translation). I will always marvel at the vocabulary, at the syntax. I will dwell on this article. It will take me 30 mins to enjoy it, share its ideas with anyone who happens to be sitting with me at the time, or will mention it on the blog. I will then fold the paper at page 3. Perhaps pick it up again later tonight, and if not tomorrow, further delaying me in the chronology of journalism. I dread the fact that I have to subscribe to Le Monde again this summer to please our blogger and pile up her stale issues until her arrival.The only advantage is that I steal away and read some juicy gossip about financial scandals or muse about Pontieu's cartoons.A Monegasque friend of mine shows his distaste for LeMonde and encourages me to try the rightest Le Figaro.The 80 year old gentleman considers Le Monde as a radical agitator. The best part is when I use my red pen to comment on some articles before our bloggers religiously reads her Dead Sea schrols.